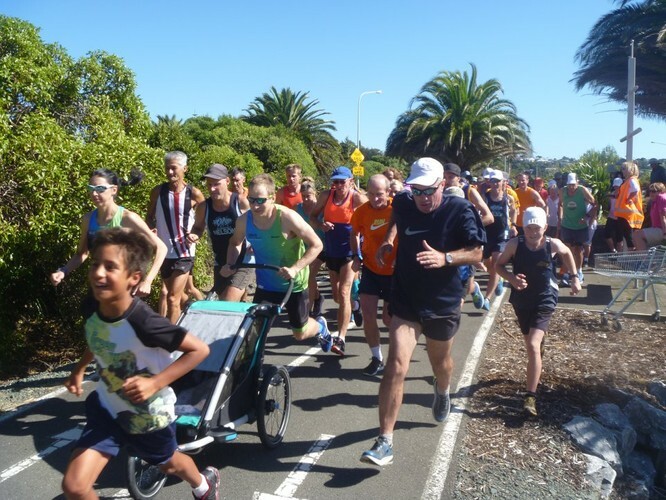 Run & walk open to everyone. Starting next to Guppy Park Sovereign Street, Nelson. $5 for 5km and $10 for 10km with all proceeds going to Nelson junior athletes travel fund to the nationals. All times recorded with heaps of spot prizes to be won. Please turn up early to register.